A Queen’s University Belfast first-year law student has triumphed in Herbert Smith Freehills’ (HSF) ‘Connect With Us’ competition, and will be heading on an all-expenses paid trip down under. 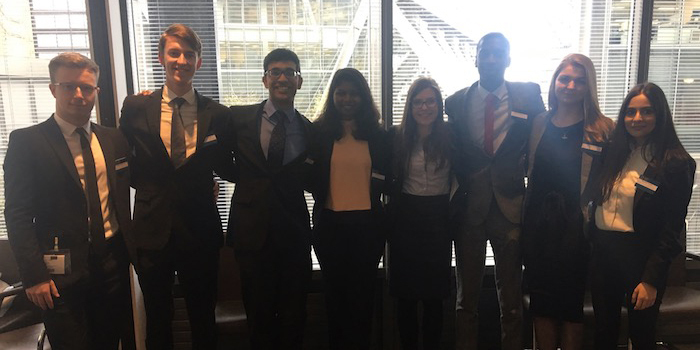 From over 1,500 entries, eight aspiring lawyers made it through to the grand final at HSF’s London office earlier this month. 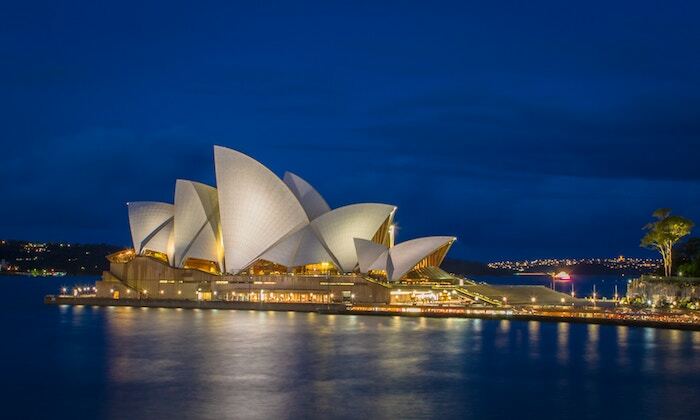 The prize up for grabs: a two-week trip down under and the opportunity to network with lawyers at HSF’s Sydney and Melbourne offices. After completing a quiz about the firm, undergrad entrants were asked to submit a short video explaining how they have each connected with and improved a community. The videos (embedded below) showcase some pretty impressive community-focused exploits. This month’s final saw each of the eight shortlisted entrants invited to the firm’s London office to give a presentation on how they would promote the firm’s brand while in Australia. The judging panel consisted of HSF lawyers and graduate recruitment staff. And it was Queen’s University Belfast student Morven Ross who came out on top. The veterinary medicine graduate turned law student is the secretary of Queen’s University Belfast’s Raise & Give (QUB RAG), a student fundraising group which prides itself on raising money creatively. This year, QUB RAG raised a whopping £56,000 for four chosen charities. This was largely down to QUB RAG Week 2018 where the team hosted several quirky fundraising events including eating challenges, a big sleepout where participants slept in cardboard boxes in solidarity with the homeless, and a puppy petting day. Current LPC/LLM student at BPP, private tutor, abstract artist and former City Law School undergraduate. Motorcycle racing enthusiast, maths whizz, part-time technical specialist at Monzo and fourth year at the University of York. Budding coder and second-year law student at the University of Bristol. National competitor and purple belt in jui-jitsu, multilinguist, former history and politics student at the University of Warwick and current GDL student at BPP. Law graduate at Bangor University and current masters student at the University of Edinburgh. Citizens Advice telephone assessor, former law student and current LPC student at the University of Central Lancashire. Friend of Sefton Coast and second-year business and management with accounting and finance student at Edge Hill University. Applications for Herbert Smith Freehills’ training contract (2020 start date) close on 30 June 2018.